According to those who knew and loved Dr. Russ Walker, a more fitting celebration of his life and career wouldn’t be possible. Walker made his mark in the field of environmental science and conservation through the lives of his students, friends and family. 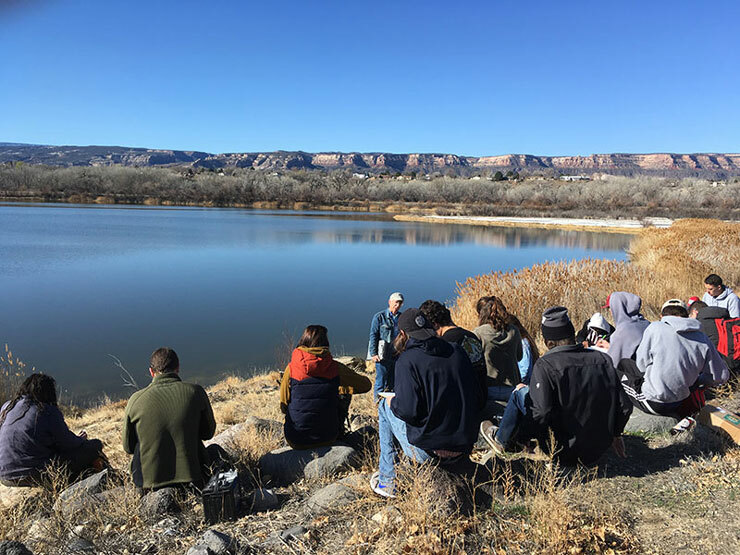 Harnessing his connection with people, Walker contributed to the conservation of thousands of acres of habitat in western Colorado. 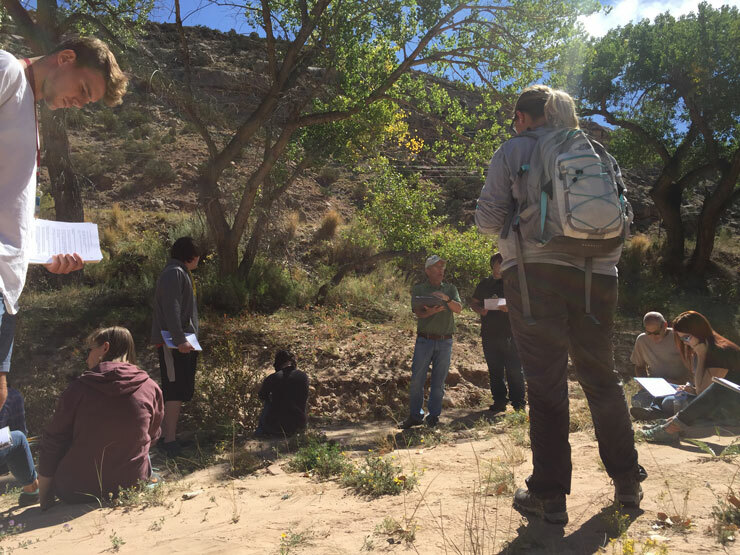 He instilled in those around him a conservation ethos that will be memorialized through a riparian restoration work day on Saturday, April 20, 2019. 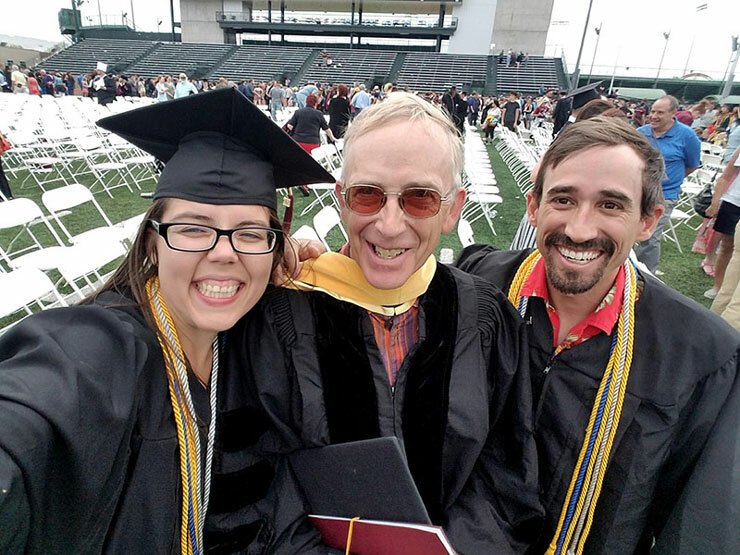 Walker’s former student, Sarah Dodge, believes Dr. Walker was a mentor who demanded much from his students and was motivated by a vision for a better world though a healthy environment. Walker accomplished a feat in life that many do not. He integrated his work with his personal passions making both about the people and environment that he loved. Walker’s hobbies included kayaking, skiing, biking, hiking and snowshoeing. He also enjoyed horseback riding and celebrated the sport’s legacy by attending equestrian shows with his daughter Kate. For Walker, protecting and enjoying the environment was not just about recreation. 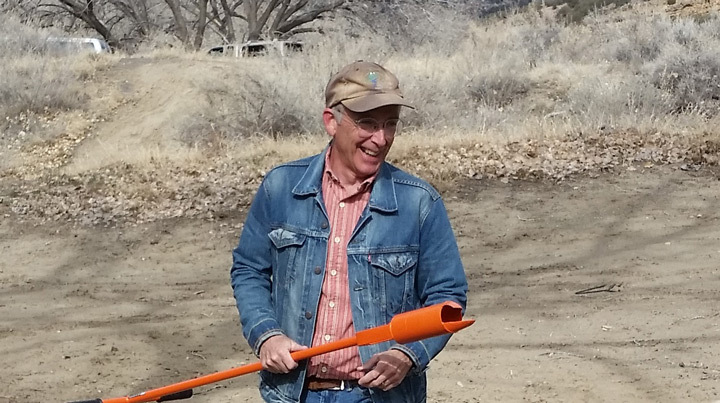 He also served the cause through the Colorado West Land Trust where he was a board member beginning in 2013. Walker was a person of diverse skills and talents. He demonstrated that the world of science could be blended with the field of arts as he pursued studies in trumpet and piano at the Oberlin Conservatory of Music prior to acquiring a doctorate in analytical chemistry. CMU Professor of Environmental Sciences, Tamera Minnick, Ph.D. was a longtime colleague of Walker and is among the many coordinators of the memorial restoration day. For those interested in honoring Walker, his family, former students and friends will plant and cage cottonwood trees, remove invasive shrubs, build brush piles and perform other tasks to improve habitat in the Audubon Nature Preserve. Lunch will follow around 12:30pm. The Grand Valley Audubon will also briefly share information about their wetland improvement project on the property. Volunteers should bring water, work gloves, sun protection, lawn chairs and any tools needed for pruning or cutting vegetation. Coffee and bagels will be served in the morning and guests attending the memorial work day should carpool if possible as parking is limited. CMU President Tim Foster noted that Walker was an institution of one around campus and contributed in numerous ways as CMU evolved from a college to a university. In addition to the restoration memorial project, a Russ Walker Scholarship Fund was established at the CMU Foundation. Those who value the legacy of Walker are encouraged to advance his vision and values by contributing. Donations can be made by contacting Rick Adleman, the CMU Foundation Associate Director of Development at 970.248.1871 or radleman@coloradomesa.edu. Contributions can also be made online supportingcmu.com/give/other via the Russ Walker Scholarship Fund.